We’re proud that we’ve been awarded Tripadvisor’s “Certificate of Excellence” for 6 consecutive years, in part for our service that’s beyond thoughtful. 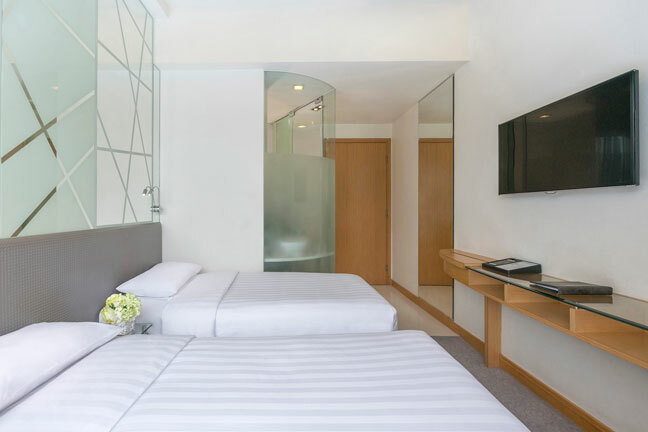 Following a flexible check-in time, Dorsett Mongkok gives you a full 26-hour stay; and every room has both speedy WiFi and free use of a smartphone. The phone comes with unlimited 4G internet and free local and selected international calls so you stay connected. 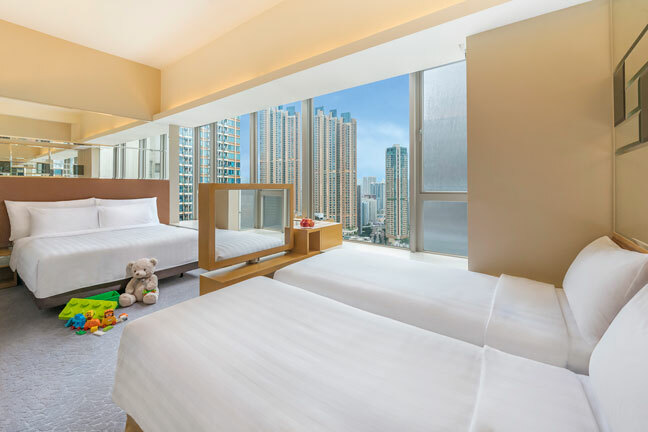 Dorsett Mongkok is also an EarthCheck silver-certified green hotel that is 100% indoor smoke-free. 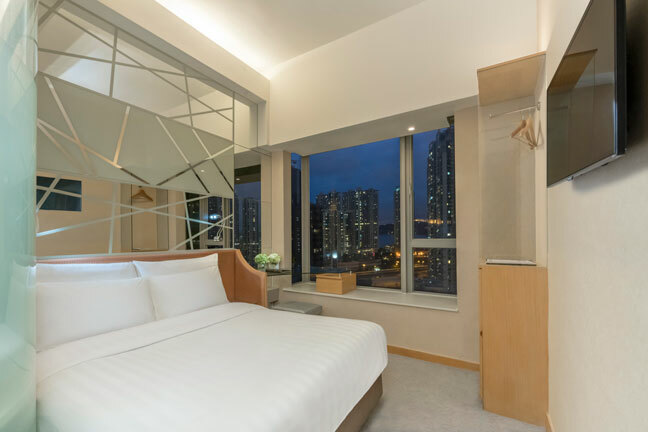 As one of the best hotels in Mongkok, Dorsett Mongkok, Hong Kong features a host of thoughtful services to perfect your stay. 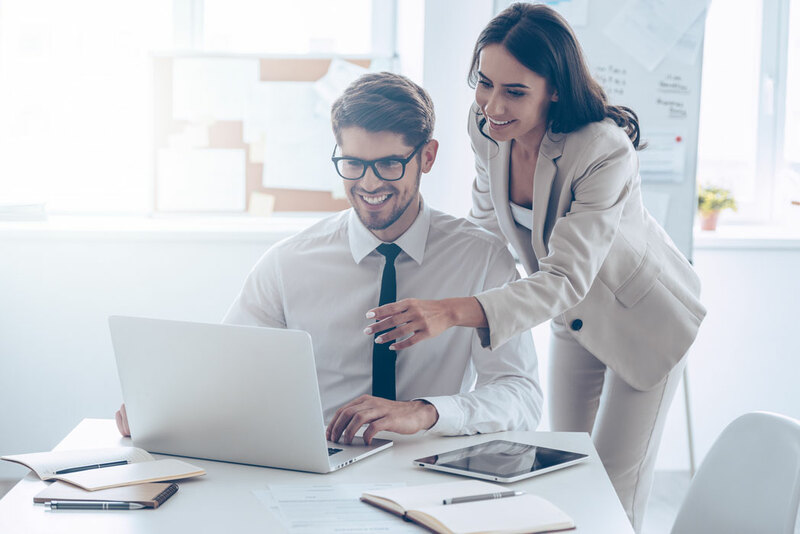 In addition to our convenient location, we offer 26-hour Full Stay, premium Wi-Fi, free shuttle service and free use of smartphone for guests to use complimentarily in and outside the hotel. 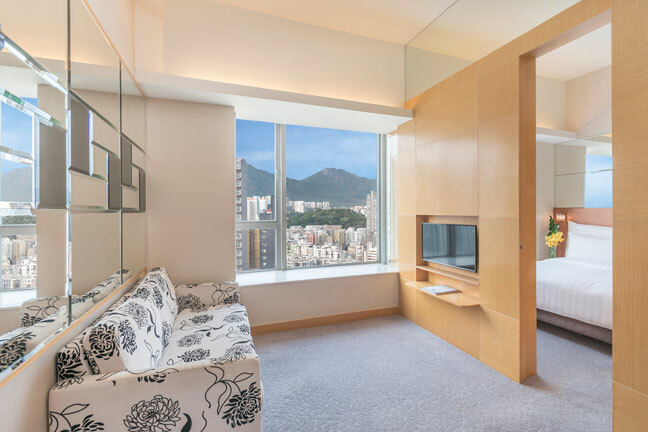 Hong Kong known as a city for its exciting happenings around the clock especially popular nightlife hot spots, Dorsett Mongkok, Hong Kong introduces the 26-Hour Full Stay – flexible check-in time and a complete 26-hour stay – to match. 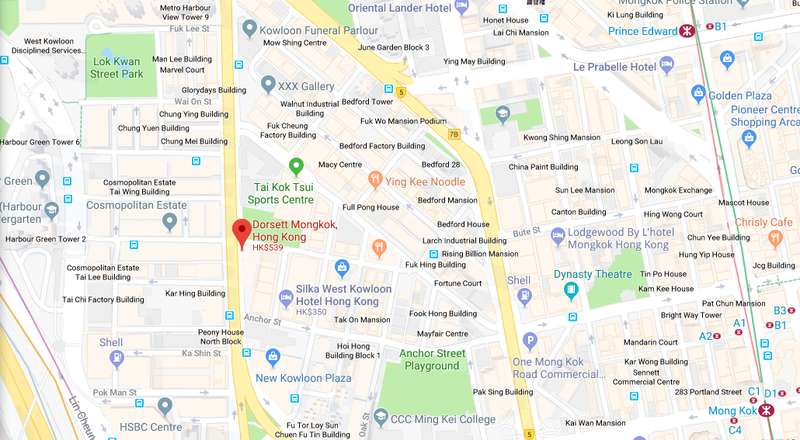 Dorsett Mongkok provides thoughtful shuttle service to and from a range of shopping and commercial landmarks. 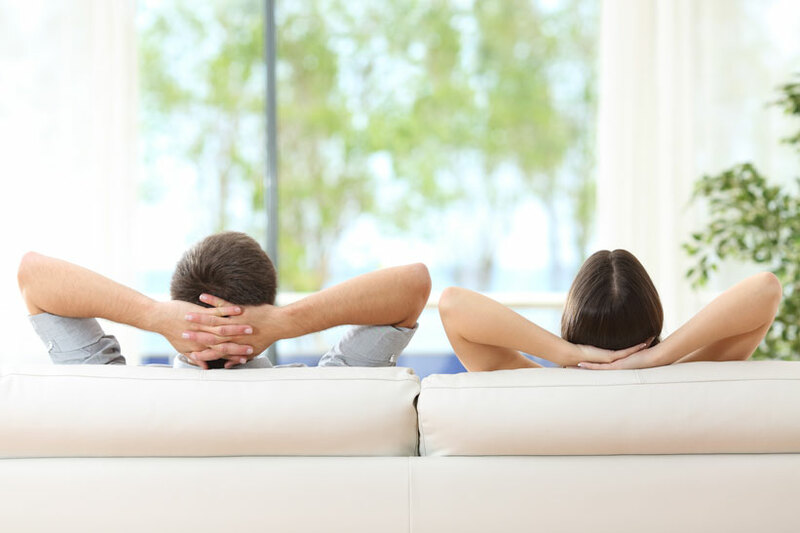 Premium Wi-Fi is available in all rooms and throughout public areas of Dorsett Mongkok, Hong Kong. Smartphone is available in all rooms at Dorsett Mongkok, Hong Kong for guests to use complimentarily in and outside of our hotel.